Bed Head Curlipops Styling Irons Just $14.03! Down From $28! You are here: Home / Great Deals / Amazon Deals / Bed Head Curlipops Styling Irons Just $14.03! Down From $28! Ladies, you’re gonna love this deal! Amazon is currently offering this Bed Head Curlipops Styling Irons for just $14.03 down from $27.99 when you clip the 30% off digital coupon located under the price! PLUS, get FREE shipping with Amazon Prime or for orders over $25! 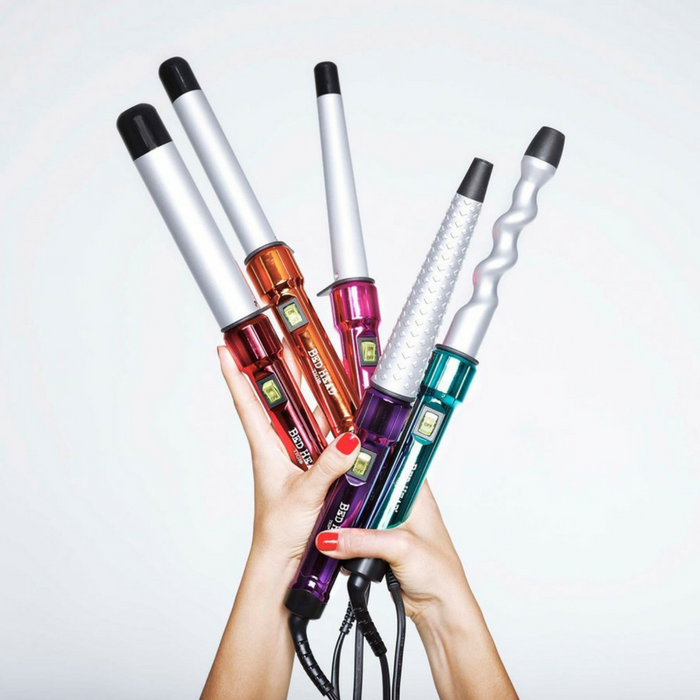 The Bed Head Curlipops Styling Irons are sure to satisfy your cravings without the calories. These curling wands are designed for bold, center-of-attention personalities that crave a delicious mix of loose curls and massive waves. Each one has a different barrel to create a variety of hairstyles aimed at amplifying texture, body, and pizzazz. Check out which style is your flavor!